The Mega Man franchise is all about conquering difficult stages and besting the Robot Master at the end to acquire their abilities. 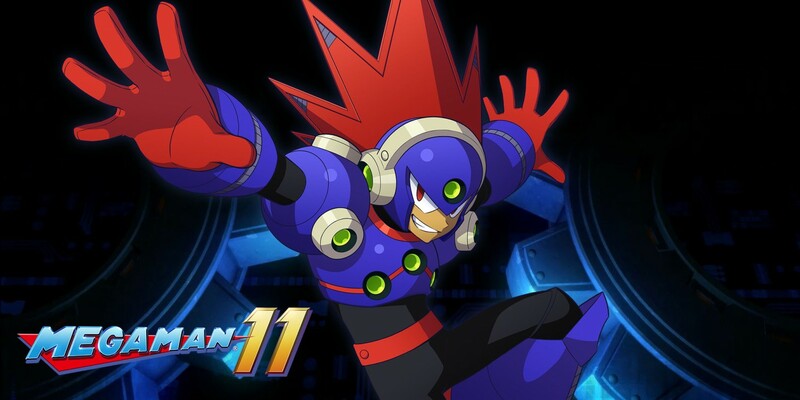 While we already knew about Block Man and Fuse Man, we now know the third Robot Master: Blast Man. As the name implies, Blast Man is a volatile adversary with an undying love of explosions. This is reflected in both his abilities as well as his stage design. Taking place in an abandoned amusement park/movie studio hybrid, the stage features plenty of explosive elements and a mid-boss themed around an out-of-control roller coaster. Once you reach Blast Man, he hops around the room, tossing explosives Mega Man's way. If you defeat Blast Man, you unlock an ability that floats bombs across the screen that stick to enemies. You can also chain together bombs for multiple explosions, or use the Power Gear to detonate one massive explosion. Capcom also detailed Mega Man 11's parts upgrade system. Using bolts you collect from defeating enemies, you can upgrade Mega Man's abilities and craft new items. One of the upgrades you can purchase from Dr. Light using bolts is the Auto-Charge ability, which causes Mega Man's mega buster to charge on its own. Several other upgrades will be available to purchase using these bolts. Mega Man 11 also features different challenges outside of the main game. Time Attack puts players up against the clock as they race to complete the stages as quickly as possible. Balloon Attack presents a similar premise, but all the enemies are removed from the stages. Instead of simply making it through the stages, you must burst balloons by shooting or touching them. 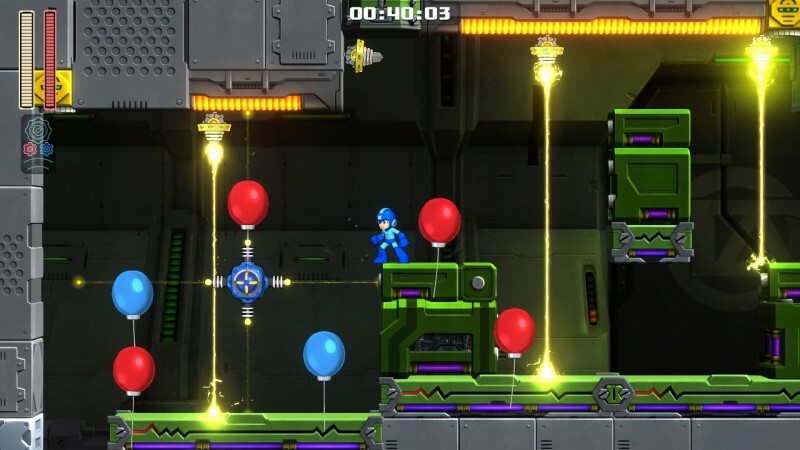 However, you're still up against the clock, and each blue balloon you miss or red balloon you pop adds to your time, creating a unique challenge within the traditional Mega Man formula. Mega Man 11 is set to launch on PlayStation 4, Xbox One, Switch, and PC on October 2. 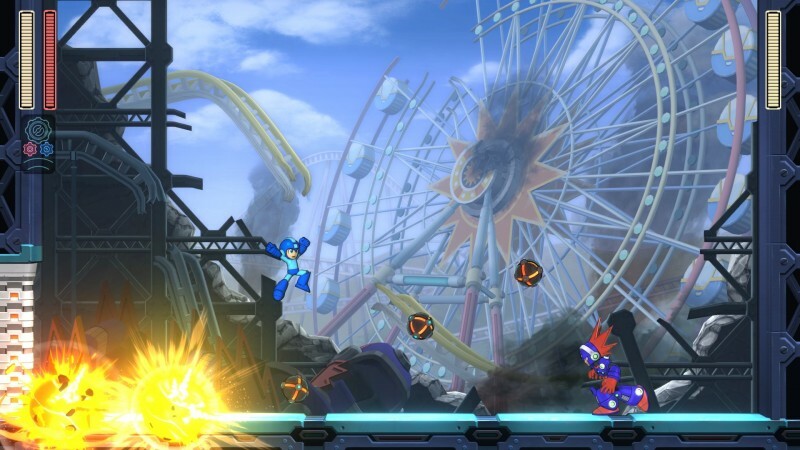 For more on the development of Mega Man 11, check out our exclusive coverage hub.